What's it like to be a beginner in software development? 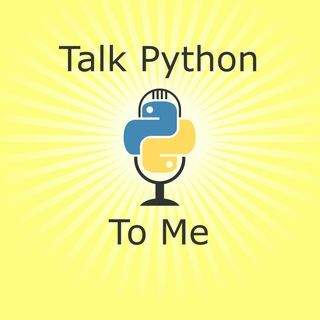 How about learning Python for the first time? This episode is a special panel episode and is the first of a two-part series we are doing on the podcast called Beginners and Experts.